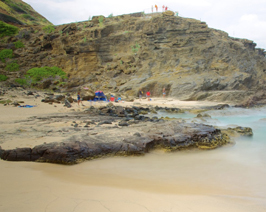 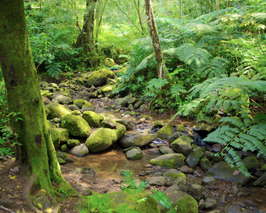 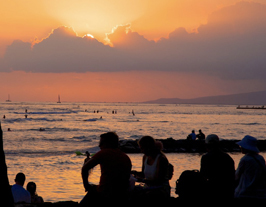 What better place than Hawaii is there when you envision a romantic getaway? 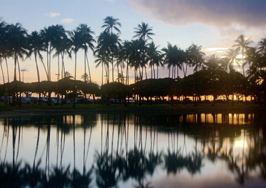 Visit Honolulu, Hawaii’s capitol city to experience all the romance of a tropical getaway for yourselves. 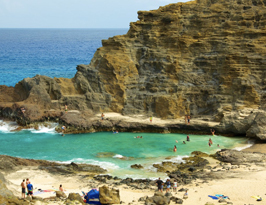 This island has plenty of fun in the sun and romance is just around the bend. 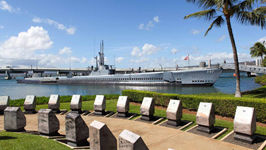 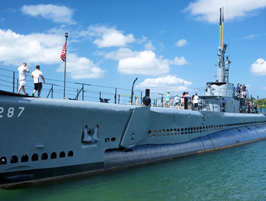 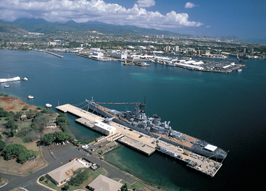 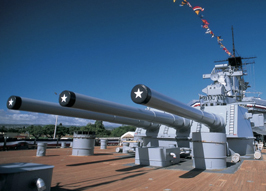 For couples that are interested in history, Pearl Harbor is just a short way away from Honolulu, HI. 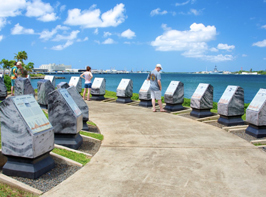 Here you can experience a place in history that will never be forgotten. 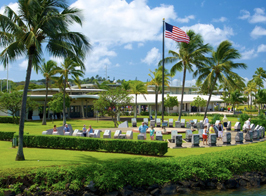 Take a tour of the site of the sunken USS Arizona and the Pacific Aviation Museum while you are at it. 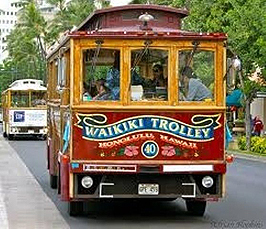 The best way to get out and see the island while experiencing romantic nostalgia with your sweetheart is to take the Waikiki Trolley. 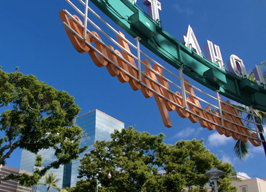 The Trolley is a charming replica of a San Francisco cable car and will take you all over the island to see the sights and soak in the history. 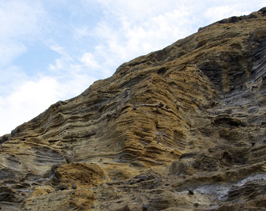 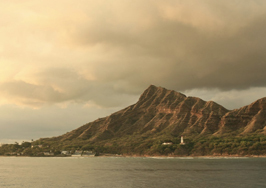 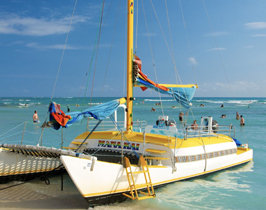 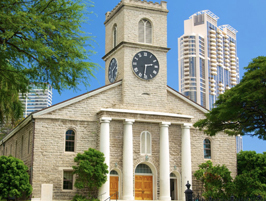 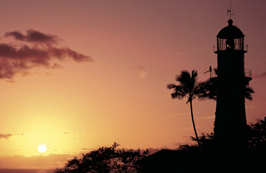 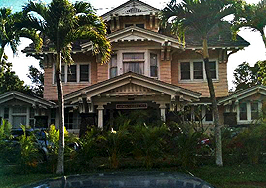 Beyond cruising the island by trolley, Honolulu has many historical tours to take and even has a cruise line that offers sunset cruises with dinner and a show. 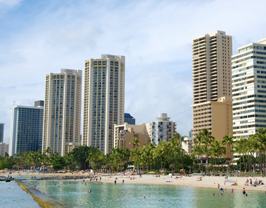 Honolulu, HI being the largest city in Hawaii is known as a tourist city. 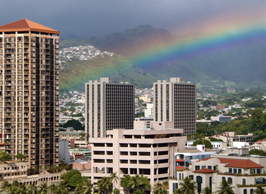 It has many attractions to visit including a zoo, many museums, an arboretum, an aquarium, many beaches, and a few botanical gardens. 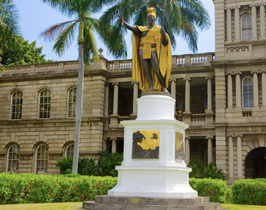 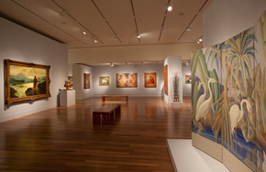 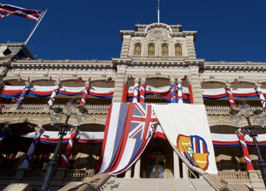 Some of the attractions to be sure to visit include the Honolulu Museum of Art, the Aloha Tower, the Lyon Arboretum, and the Kapiolani Park. 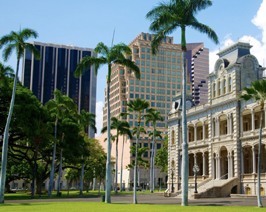 Honolulu, HI has no professional sports teams, however if you don’t mind rooting for the home team, you can catch a game with your love and cheer for the University team. 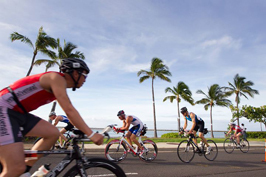 Honolulu also hosts three major road races throughout the year; The great Aloha Run, The Honolulu Triathalon, and the Honolulu marathon. 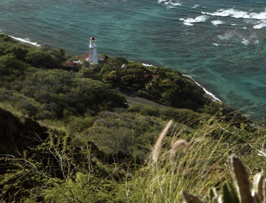 If you and your sweetheart are into jogging then you are on the right island.